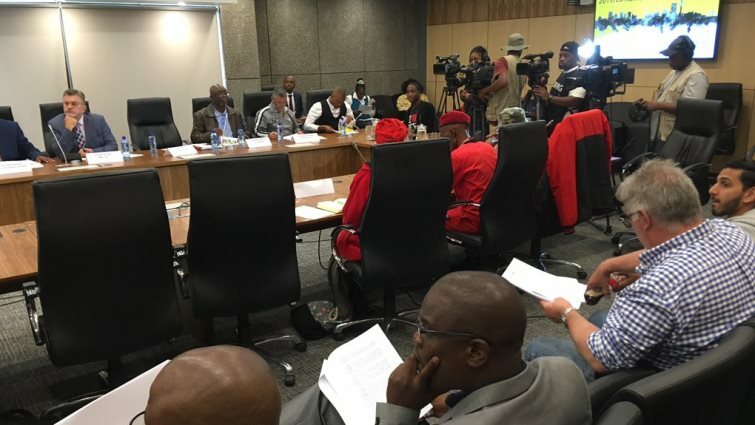 The Human Rights Commission(HRC) in Gauteng will convene an inquiry next Thursday to find a solution to the issues plaguing residents at the Alexandra township north of Johannesburg. The commission announced this during a special City of Johannesburg council meeting on Friday. This follows two weeks of violent protests in the area. Residents are demanding better services. The HRC’s Boang Jones says he will hold a consultation forum with the residents next Thursday. Meanwhile, Johannesburg Mayor Herman Mashaba will meet with the Alexandra community on Monday. The City says more than R160 million has been set aside to deal with service delivery issues in Alexandra. The post HRC to convene Alexandra inquiry on Thursday appeared first on SABC News – Breaking news, special reports, world, business, sport coverage of all South African current events. Africa's news leader..